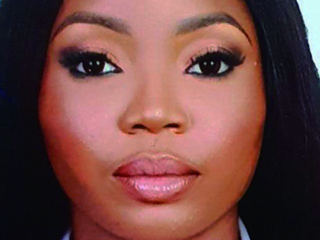 Ademiluyi, a lawyer, is the founder and Chief Executive officer of Africa Fashion Week London and African Fashion Week Nigeria. 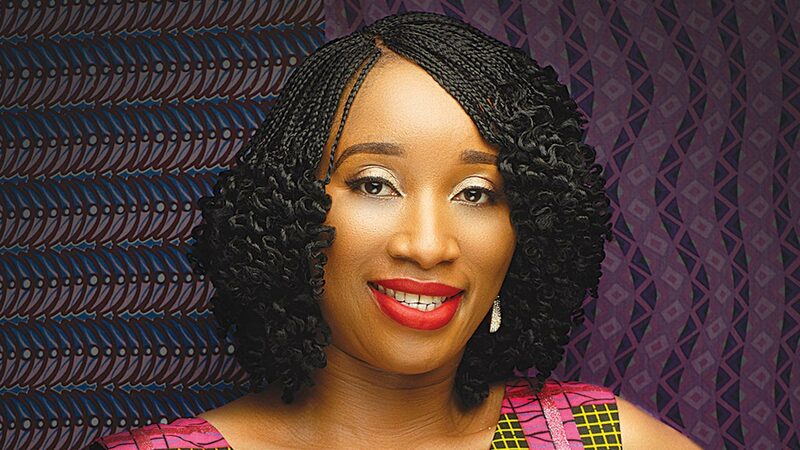 Ademiluyi, a lawyer, is the founder and Chief Executive officer of Africa Fashion Week London and African Fashion Week Nigeria. 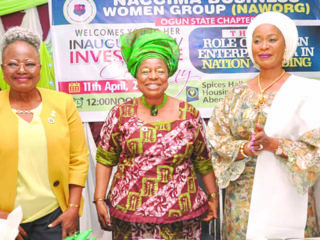 In this interview, she tells Guardian Woman how AFWN has changed the Nigerian fashion industry. What was the motivation behind starting AFWL especially that you were trained as lawyer? Africa Fashion Week started because there was at the time of its inception, no platform that gave upcoming African designers a chance to break into the fashion industry. We had our first edition in 2011 at the Gibson Hall in Bishop’s Gate London and we have since grown to become the biggest platform that promotes African designers in Africa and the African diaspora. How’s the reception for AFWN since its debut in 2014? The reception has been quite warming, especially because it gives emerging designers a chance to debut into the fashion industry. This year we have more than fifty designers showcasing their designs, most of which are emerging and upcoming. We were also able to bag major sponsors and partners for the show as we are fast becoming a sponsors’ favourite. What are the comparative successes and downsides of AFWL and AFWN? We have had major successes. We started AFWL in Gibson Hall in 2011 to using the Kensington Olympic hall in 2015 which is also the same hall that will be used to host the 2016 AFWL in September. As most people are aware of, Kensington Olympia is one of the biggest and renowned halls in West London so this was a big move for us. We would also love to have people who are truly dedicated and believe in the emerging African industry and are not just in it for the monetary gains they hope they can receive. AFWN is growing very rapidly and we hope to secure more support from the government so that they can see the economic impact of investing in the fashion industry in Nigeria. Are you satisfied with the level of accomplishments of AFWN since its inception? Generally, I would say so because of the popularity of AFWL and AFWN, more people are buying more African. Even celebrities are beginning to rock African prints and designs and are not afraid to show off these designs. Would you say you’ve been able to fill gap in the Nigerian fashion the led to the birth of AFWL and AFWN? Definitely, we are now the biggest platform in Africa that has shed significant light on the Nigerian and African fashion industry. As a fashion entrepreneur, what are the major challenges that are impeding the growth of fashion industry in the country? I think resources and funding for Nigerian designers is the leading cause of the stagnated growth of the fashion industry in the country. 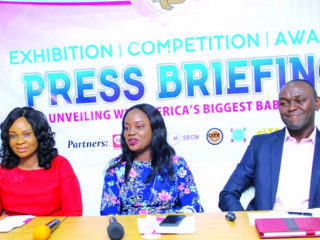 That is why we thought it best to put together a business conference on July 1 that delves into textile and manufacturing in Nigeria, and how to make manufacturing in Nigeria cost effective for Nigerian designers. And like I said earlier on, we also would like to partner with the state governments in Nigeria to establish fashion academies across the country. We would like to provide funds to graduates of these academies so that they can go on to become self-sufficient entrepreneurs. I believe that once designers have easy and ample access to funding, the fashion industry would sky rocket to compete even with the western ones. How best do you think Nigerian fashion brands can be made to compete with foreign ones? The best way to achieve this would be to continue to host AFWN and AFWL. As a part of our long term goals, we plan to move AFW to other African countries like Ghana, Kenya, Botswana and Morocco. The bigger and more popular this platform gets, the more designers would want to showcase their designs using our platform.